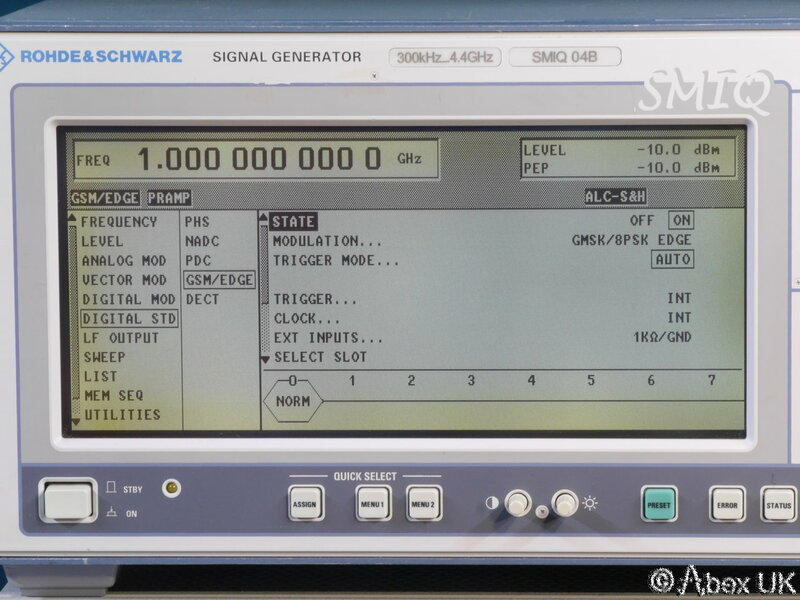 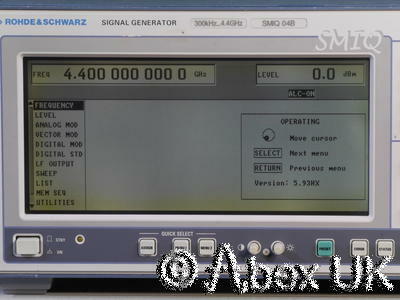 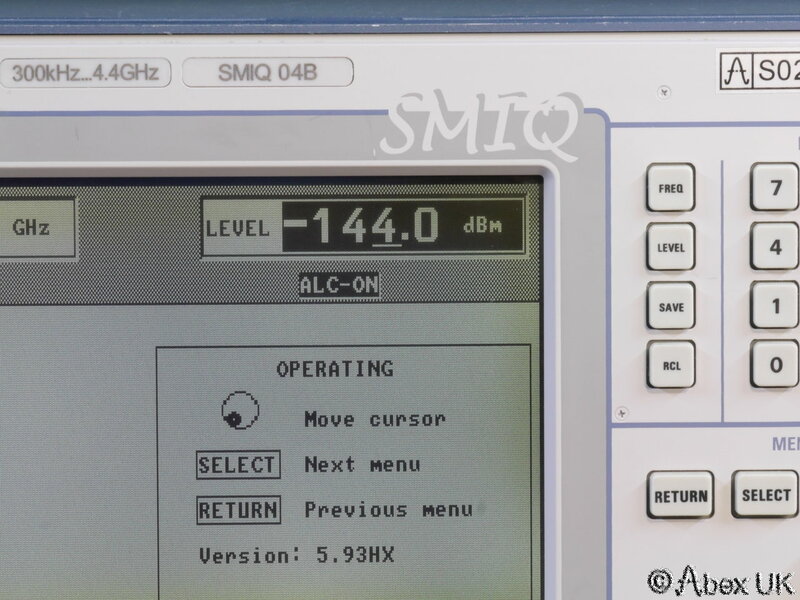 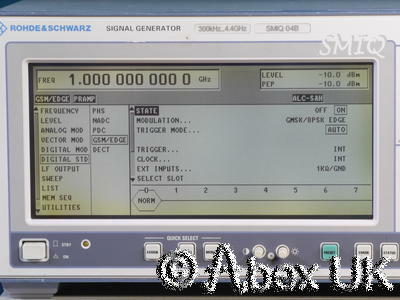 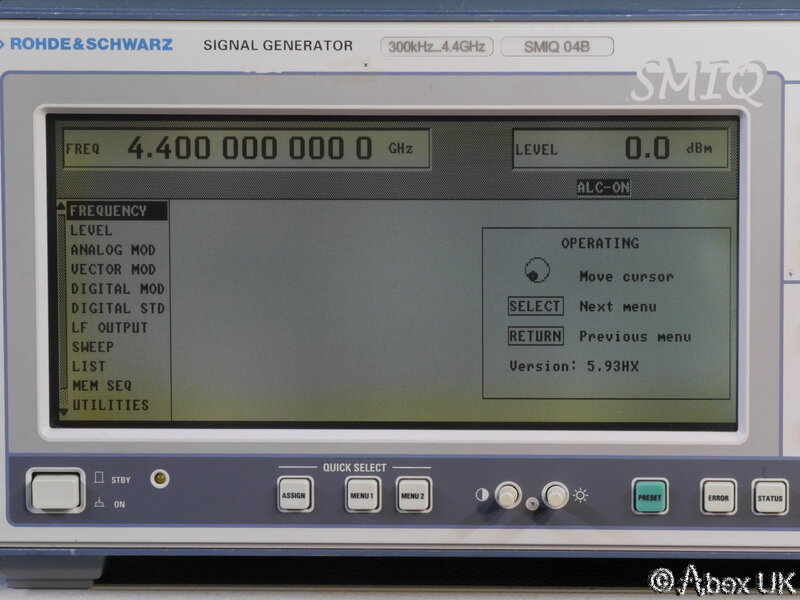 A nice SMIQ03B. 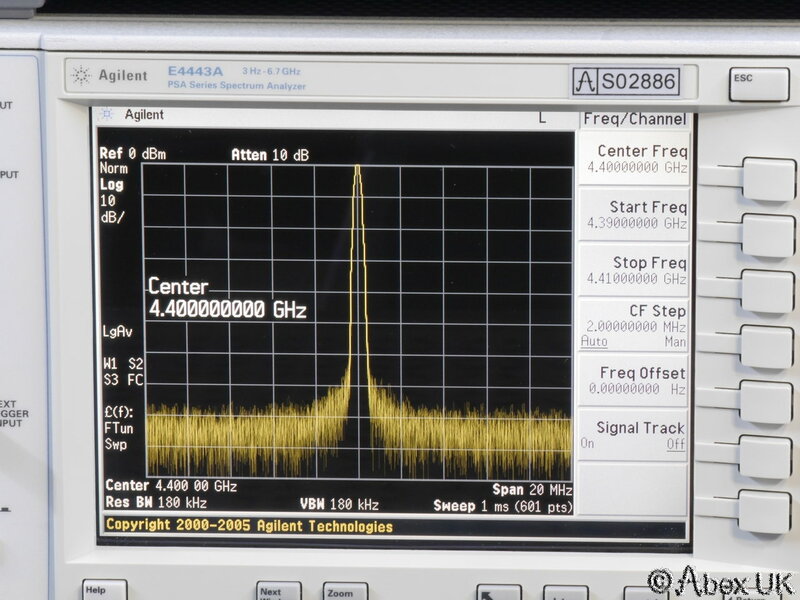 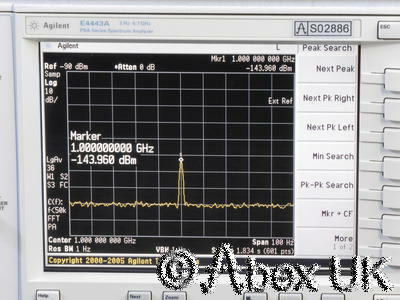 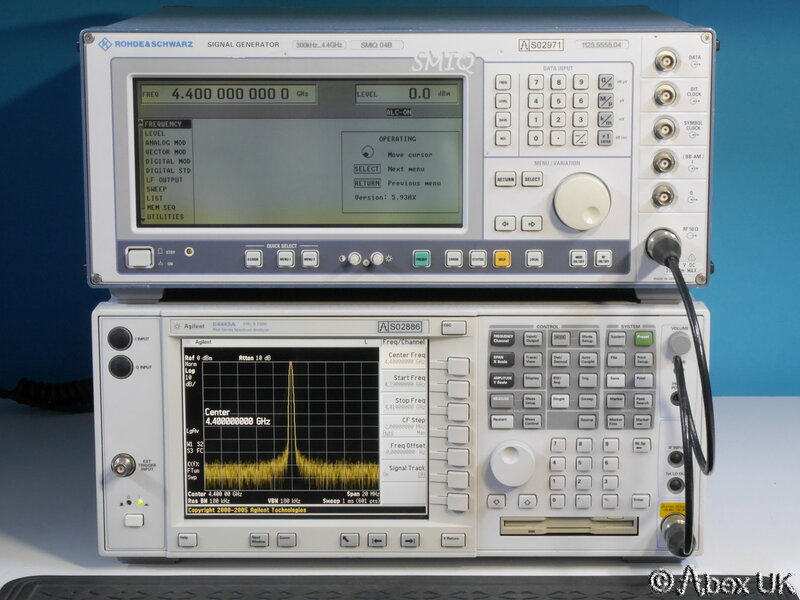 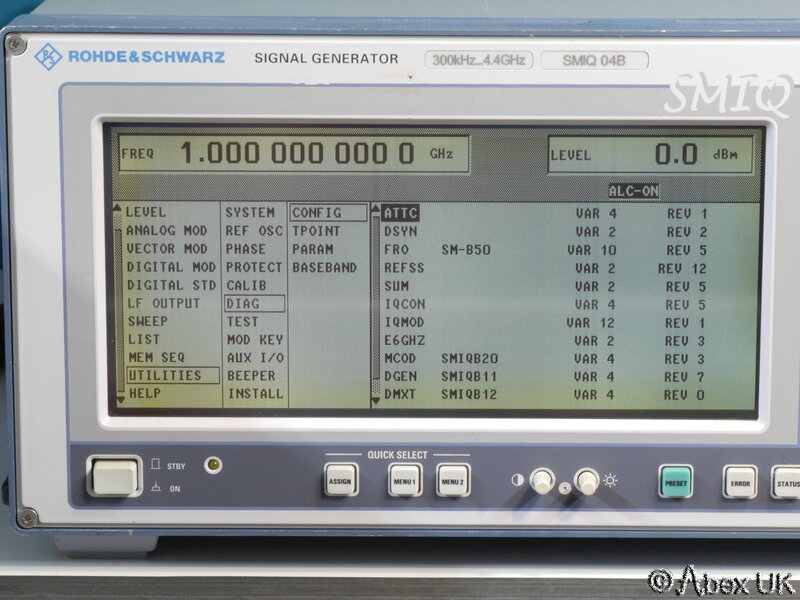 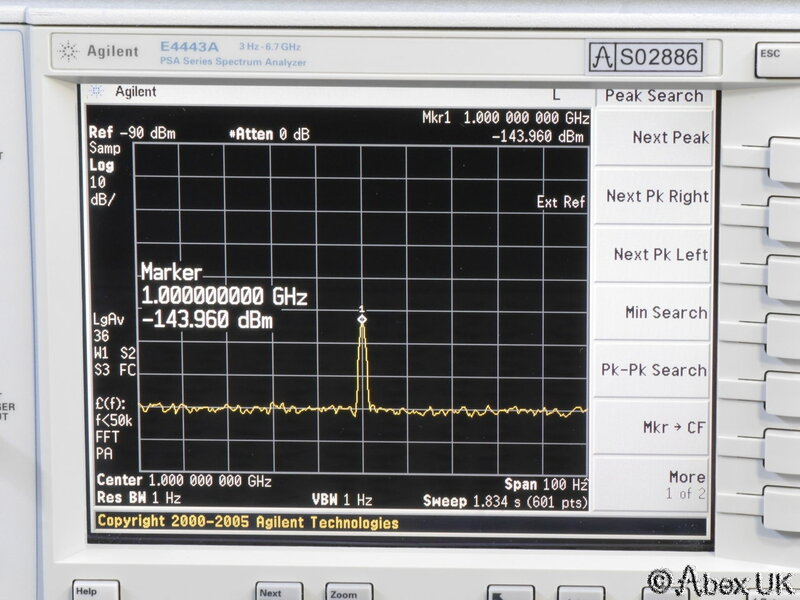 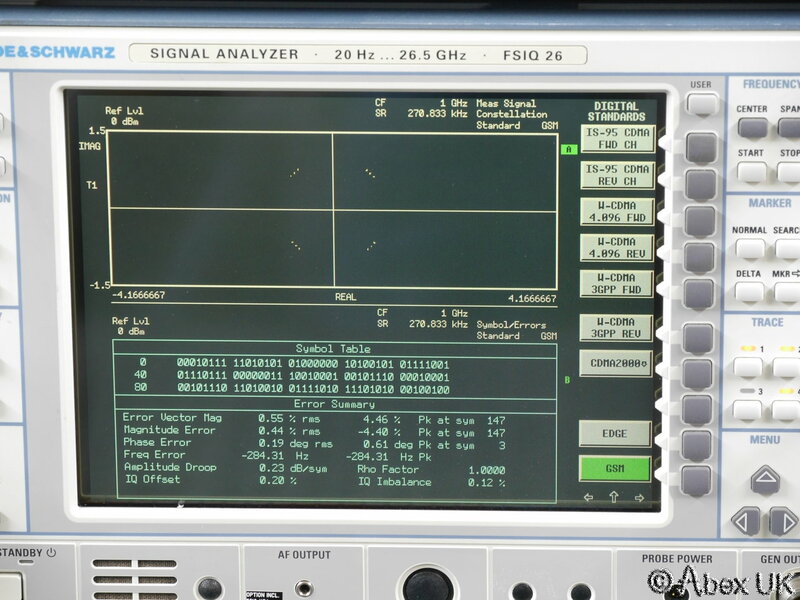 300KHz - 4.4GHz, AM, Pulse, DECT, GSM/EDGE, external I/Q etc. 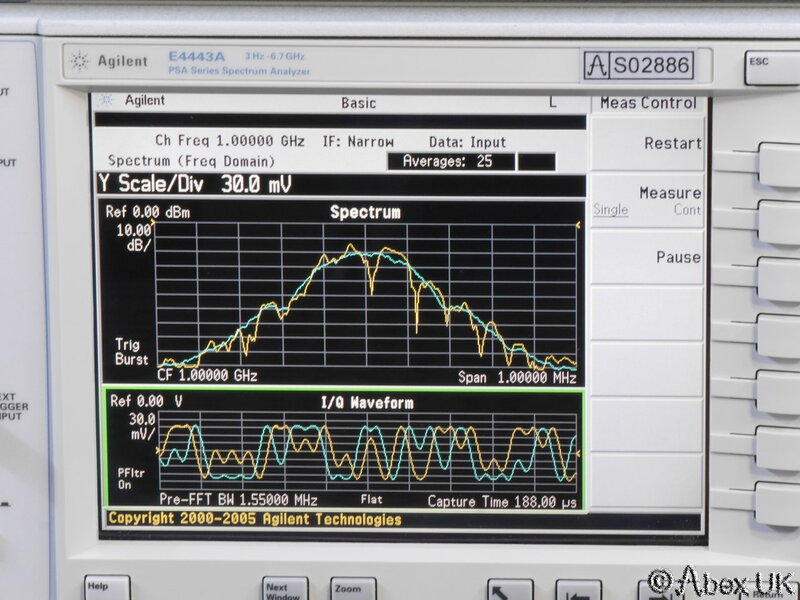 One of the most versatile signal sources on the market. 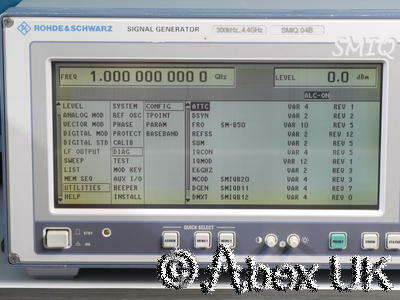 Fully tested and in excellent working order. 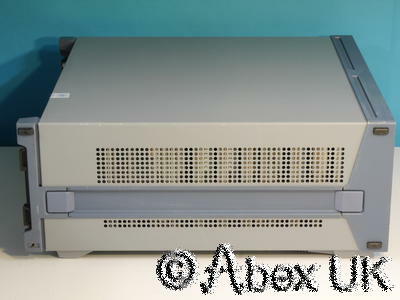 This unit is in good cosmetic condition, with just a few marks from normal lab use, and where old labels have been removed. 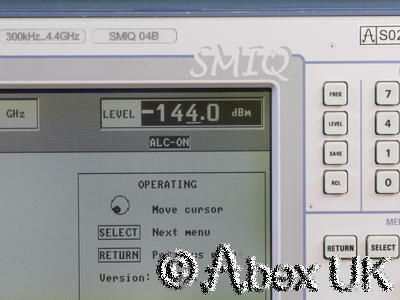 Note this sale is for the SMIQ04B ONLY, other items used for demonstation (e.g. 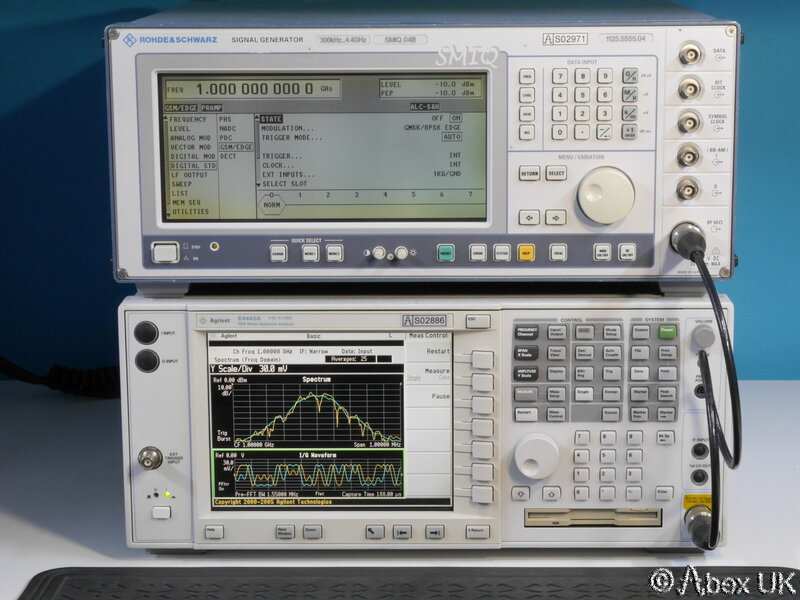 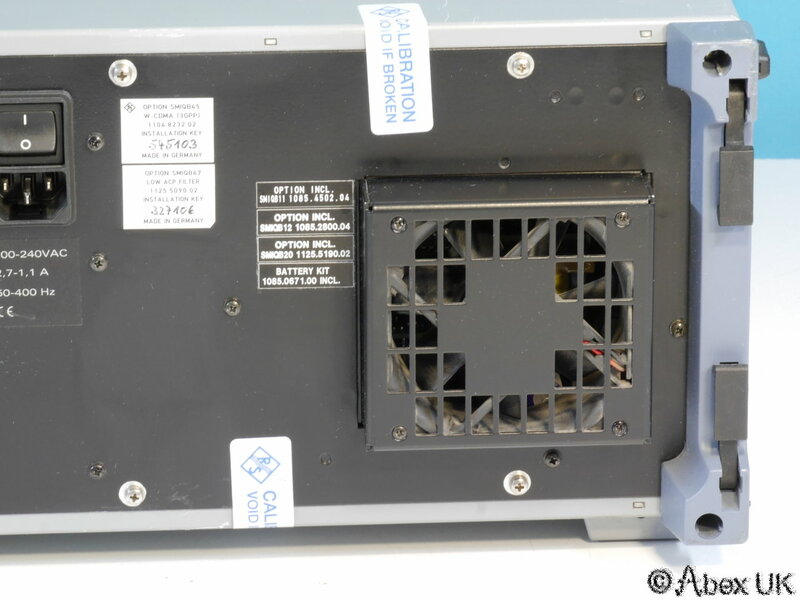 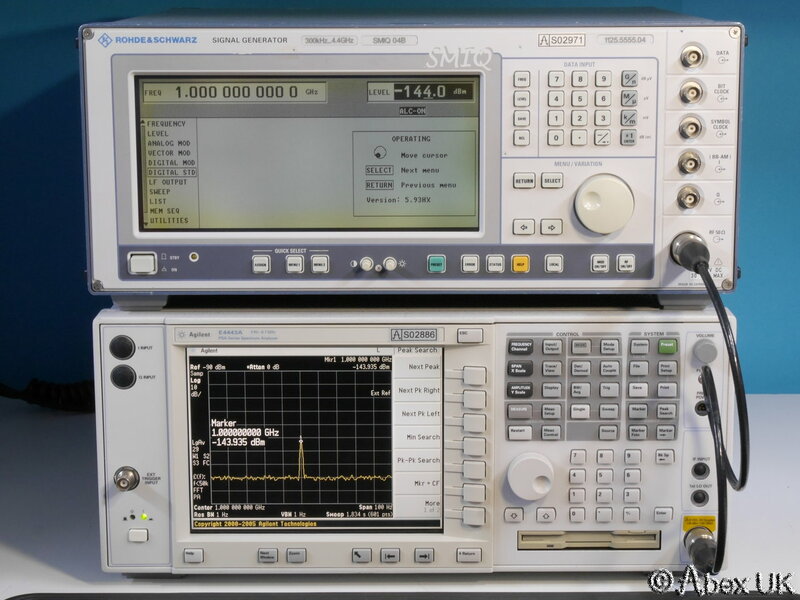 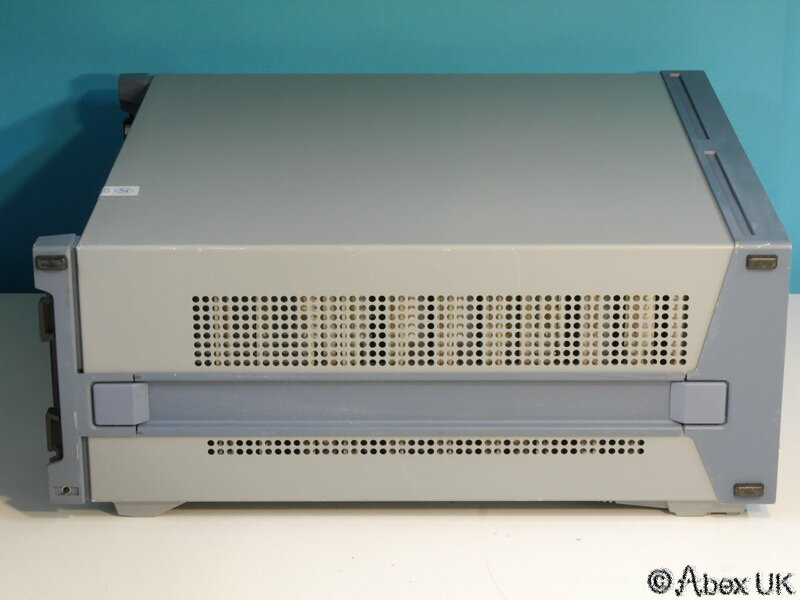 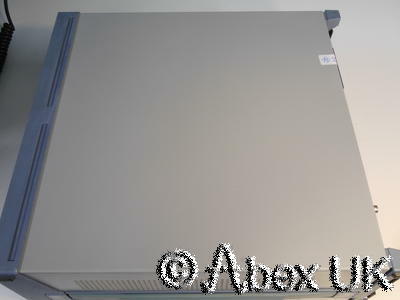 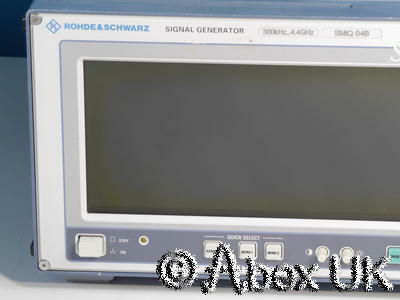 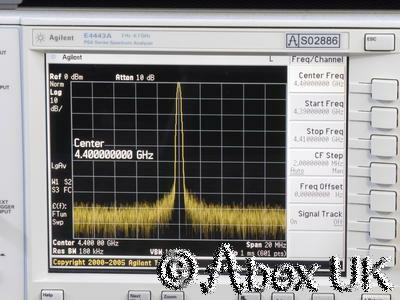 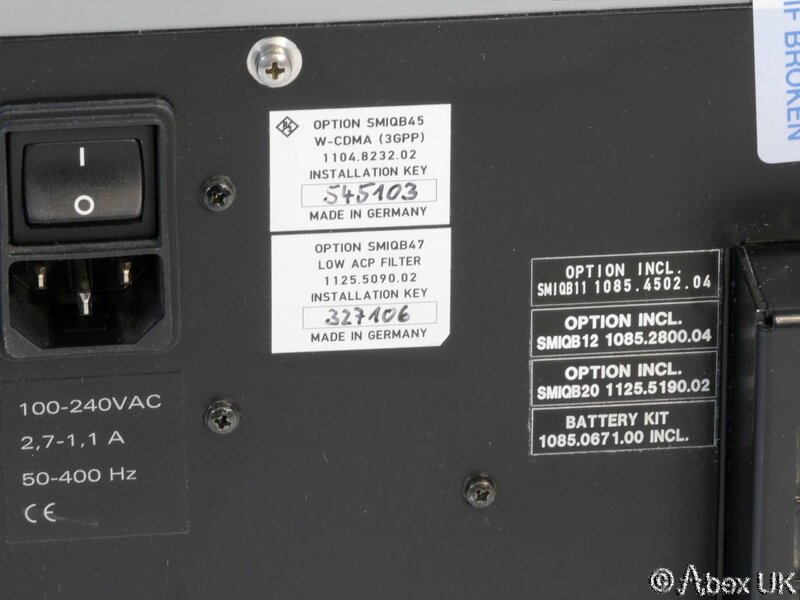 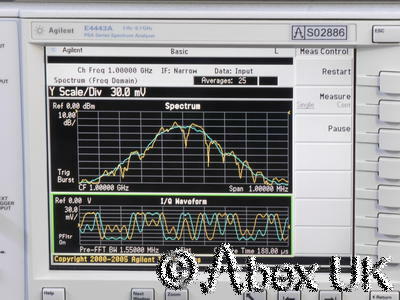 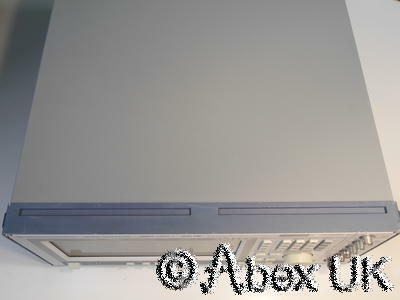 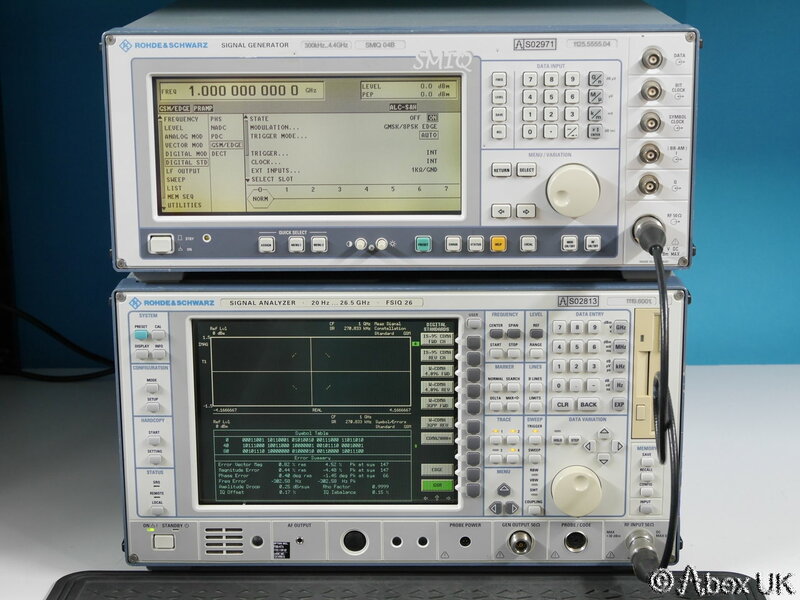 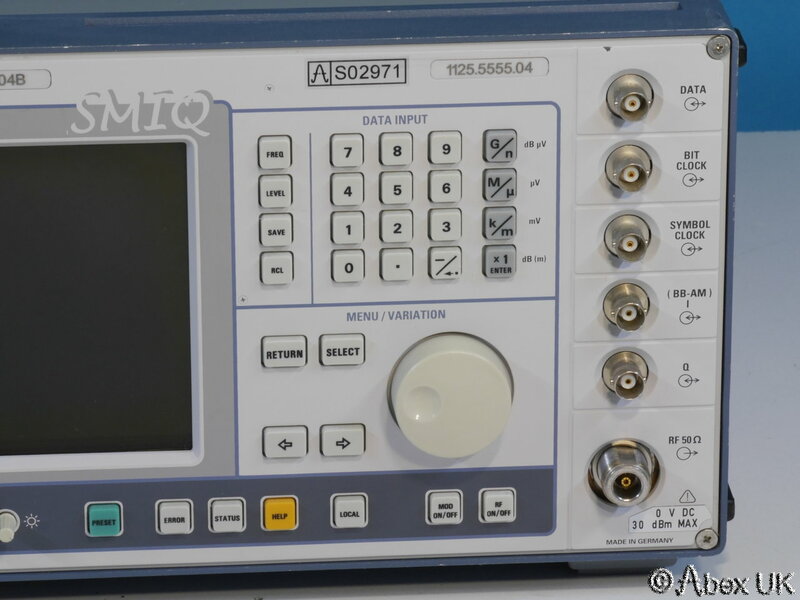 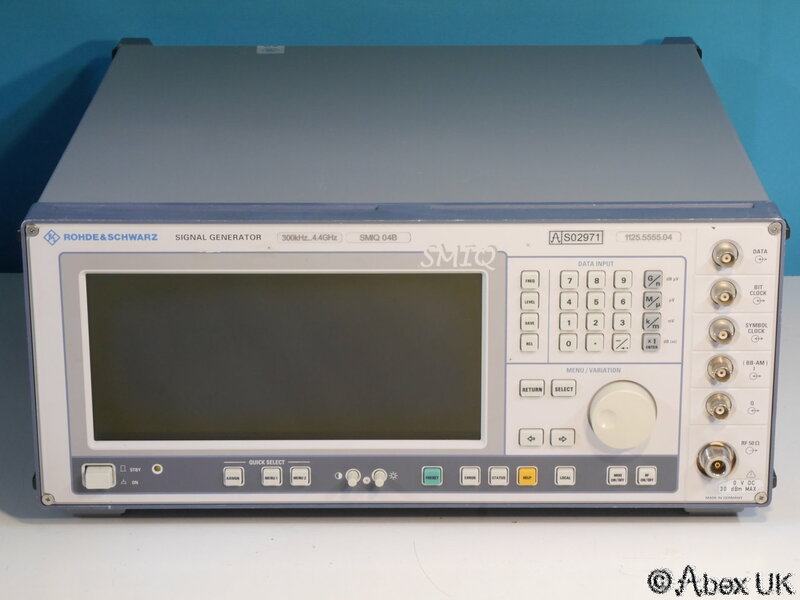 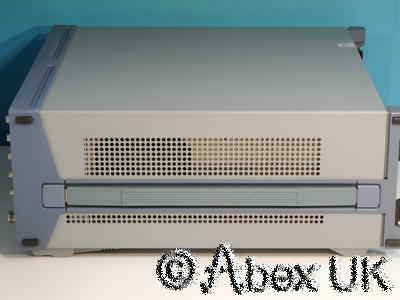 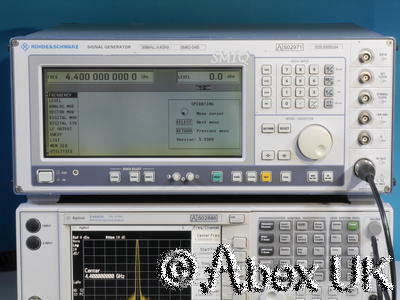 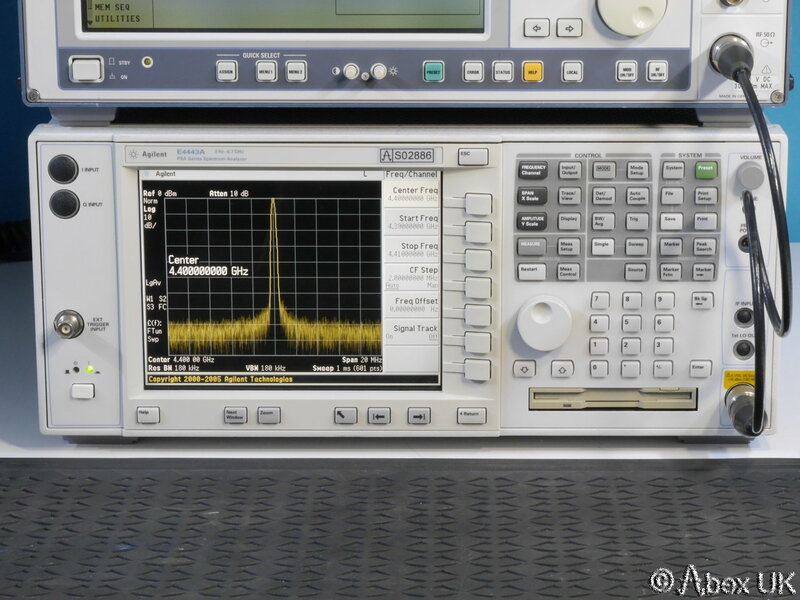 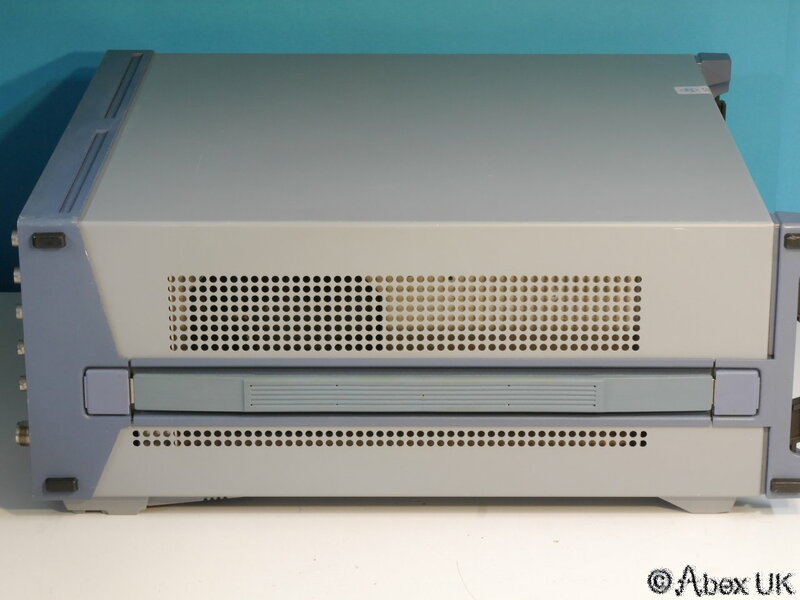 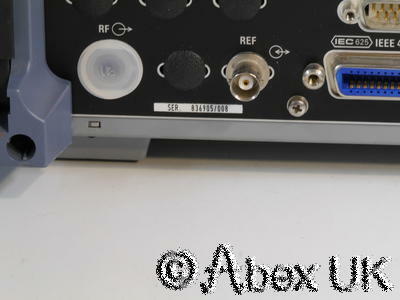 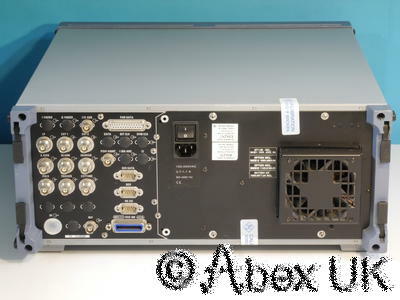 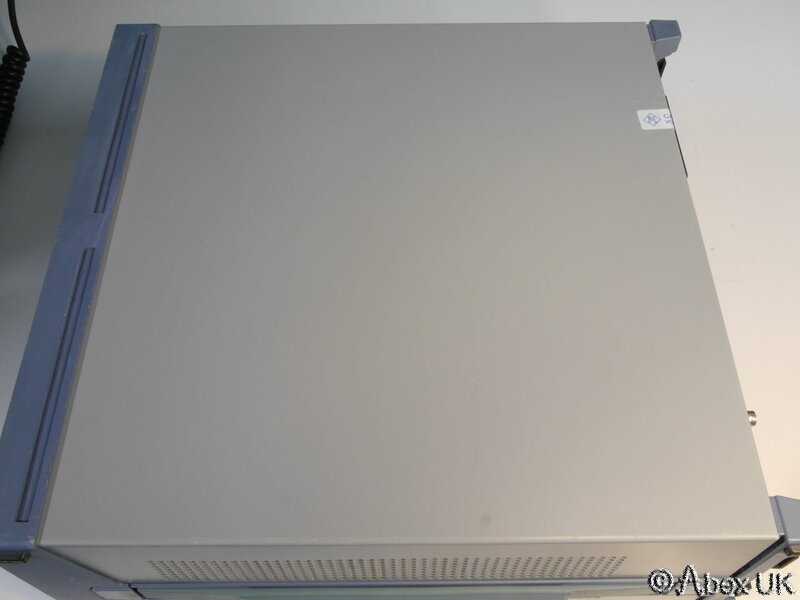 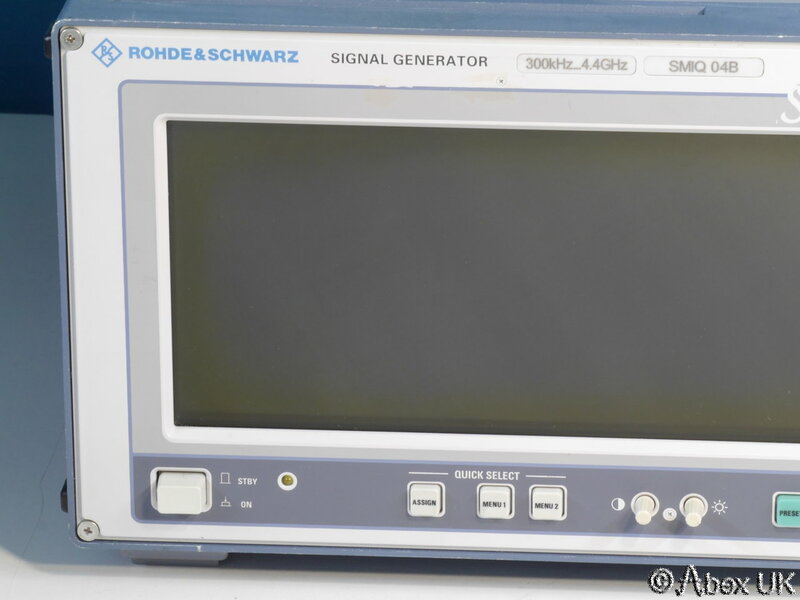 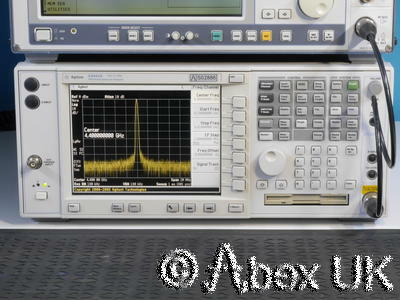 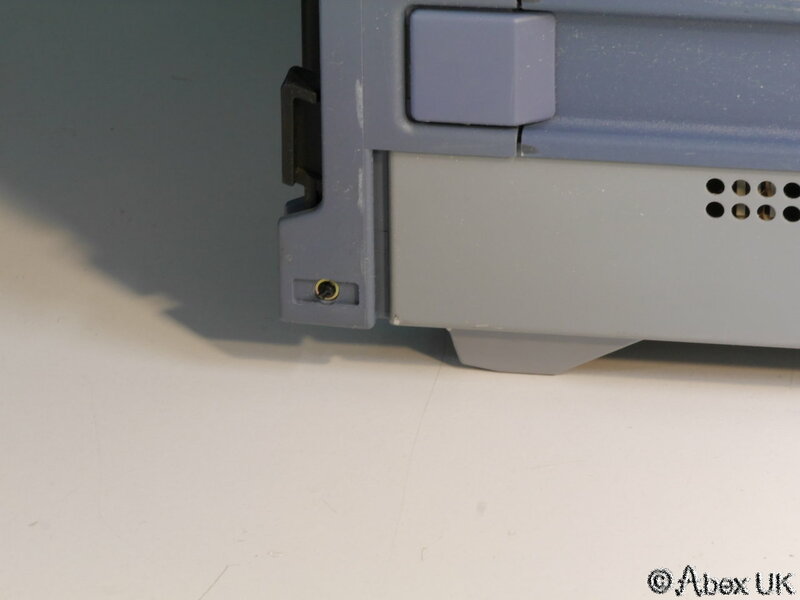 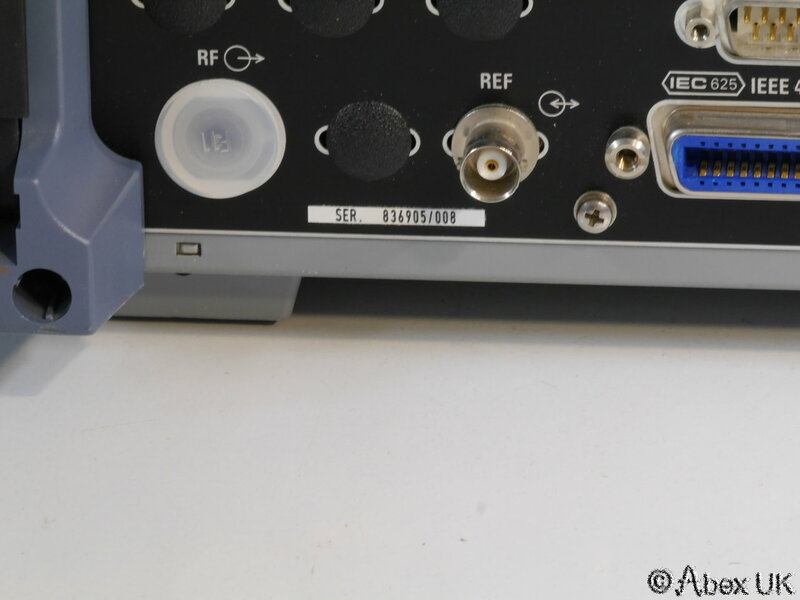 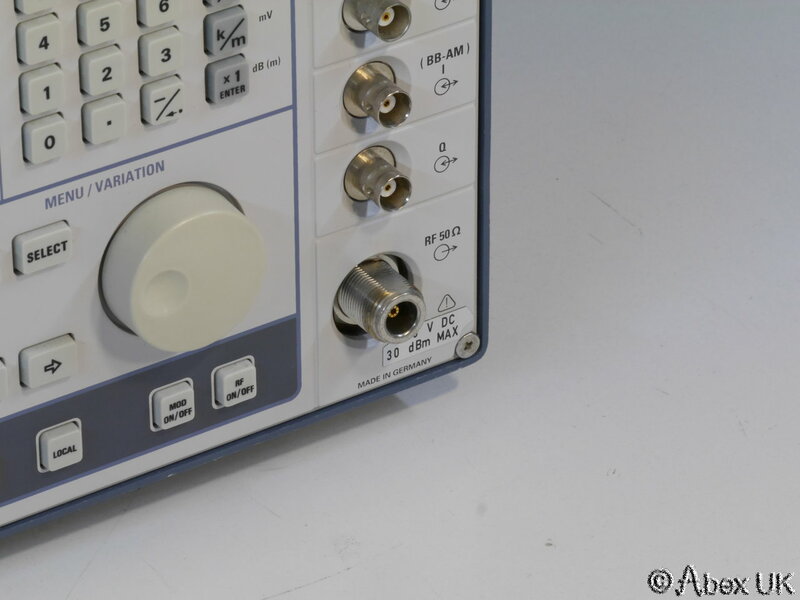 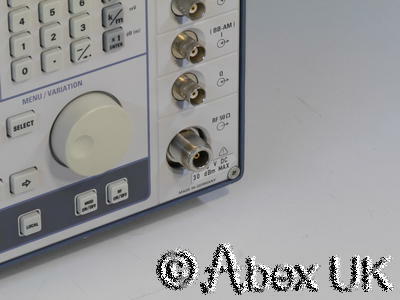 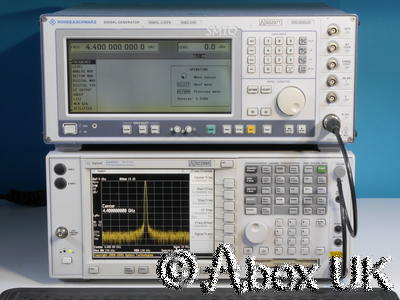 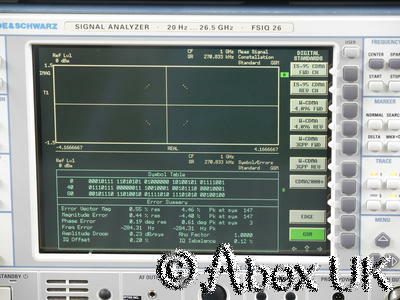 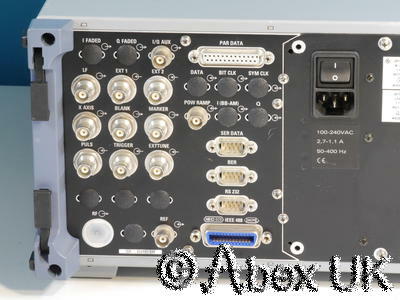 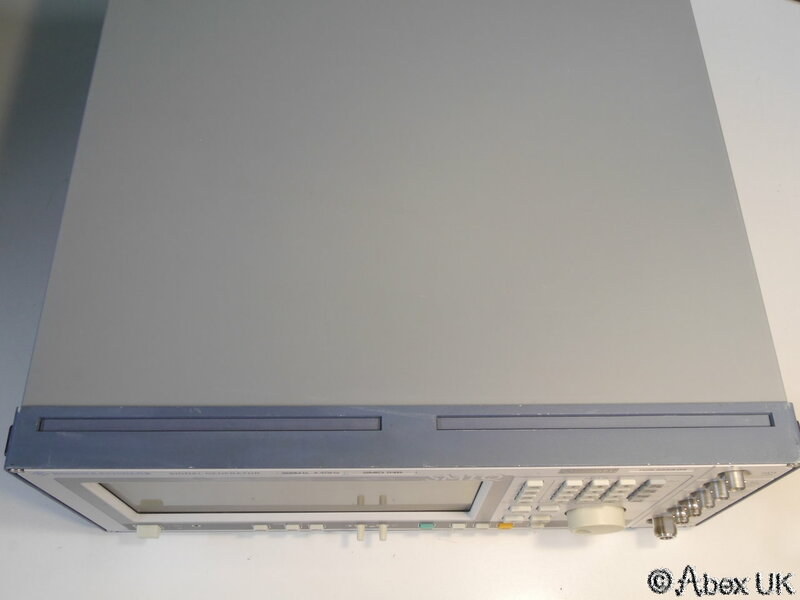 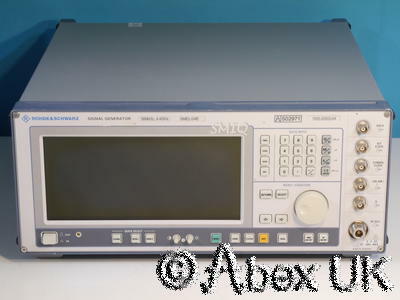 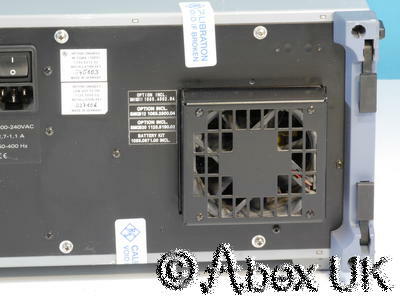 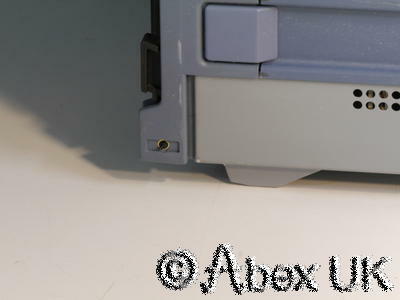 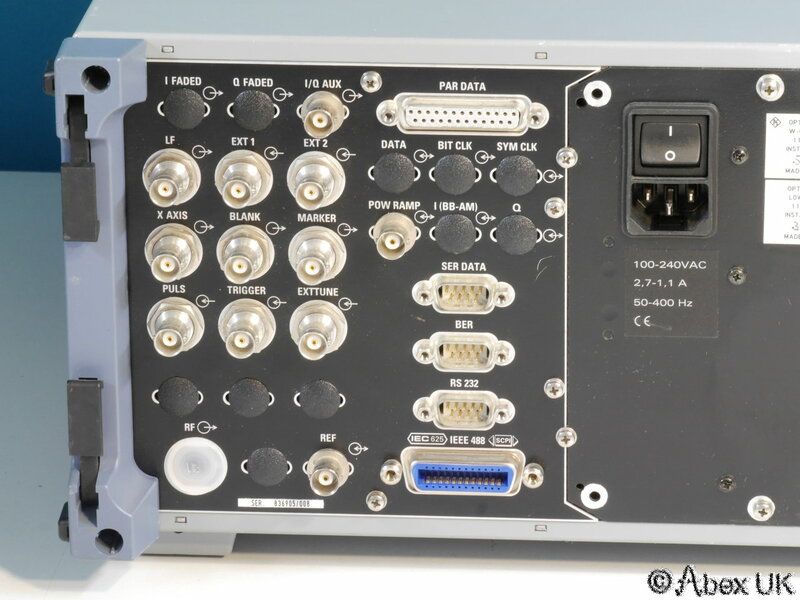 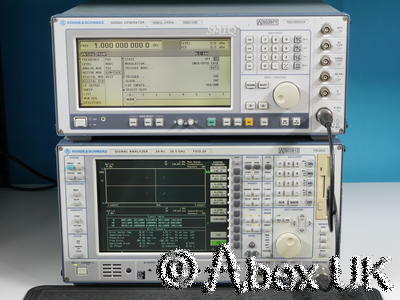 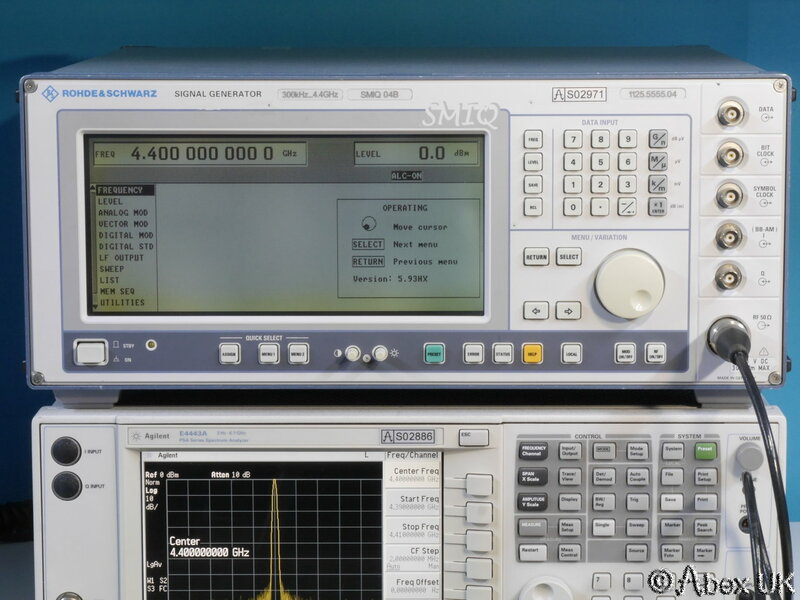 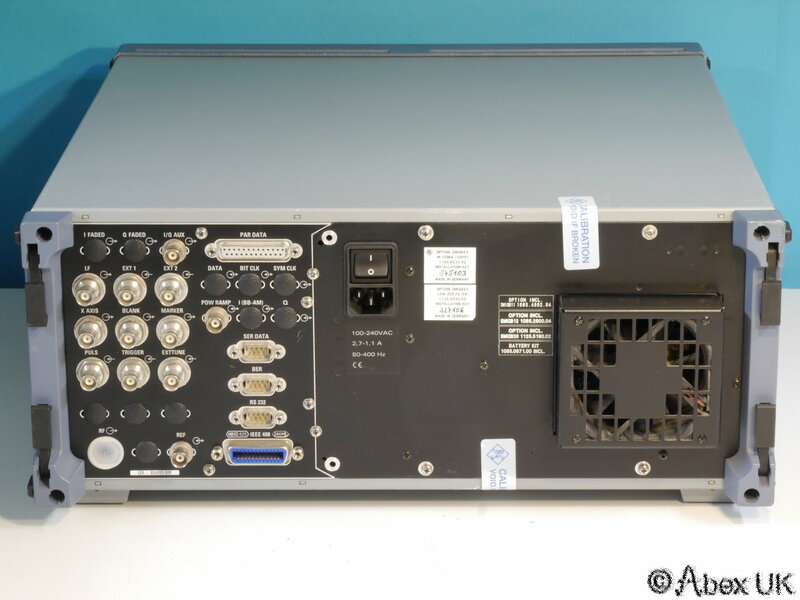 Agilent PSA, R&S FSIQ26, cables, connectors, etc) are NOT included but may be available separately, please see our other items.